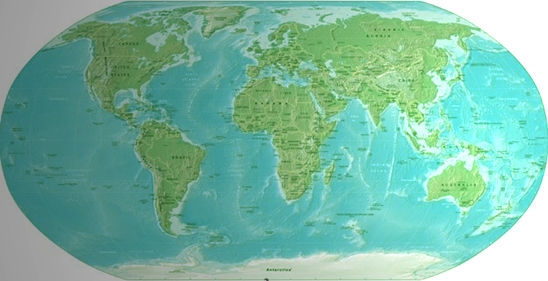 The following maps and excerpts (use left menu to navigate - or click on continents using map below) reflect our best efforts to gather and categorize diverse international policies that are related to stem cell research. In addition, we are currently developing a searchable database for relevant documents. Needless to say, ensuring the timeliness and accuracy of this information is a formidable challenge. Please contact us with any additional information that will help to improve this resource, thank you.